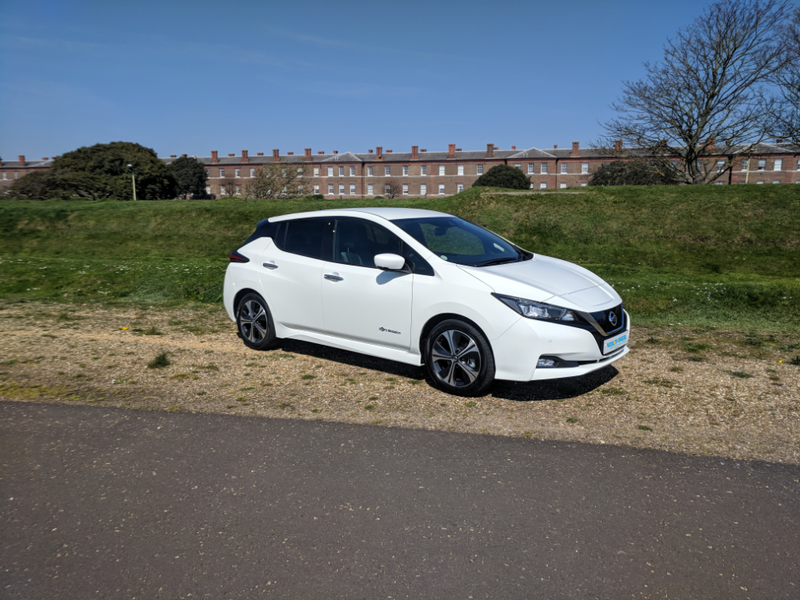 The British-built new Nissan Leaf won Best Electric Car at the WhatCar? 2018 Awards, and it’s no surprise. 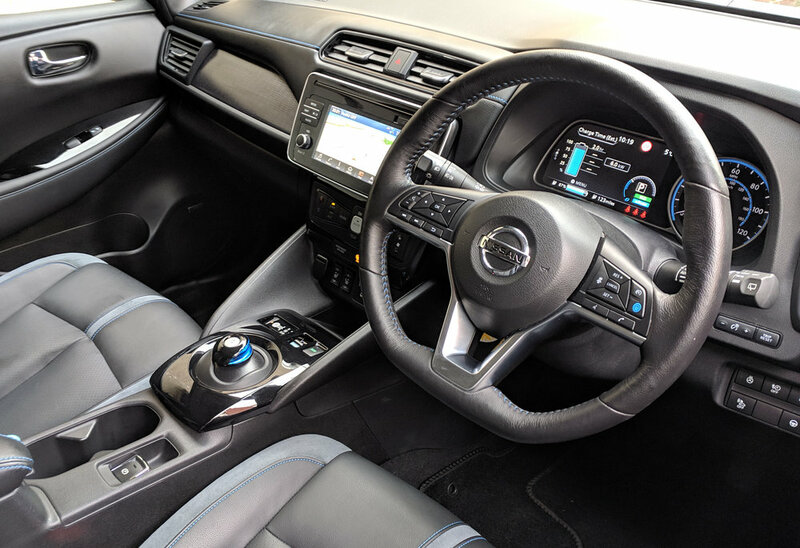 Offering a very attractive package, the Nissan Leaf is a 5 seat medium family car, similar in size to a VW Golf or Ford Focus, but with levels of technology and equipment that is normally seen on vehicles costing 3 times as much. 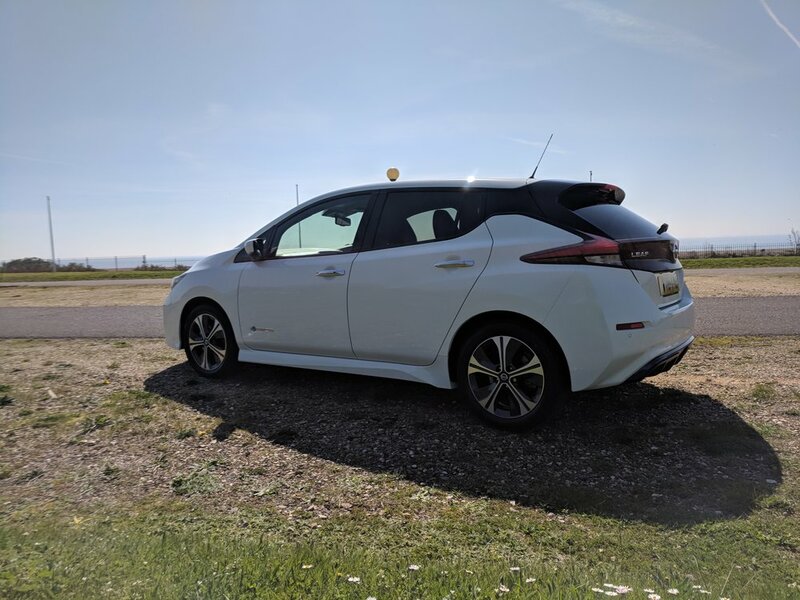 Hire the Nissan Leaf from Volt-Age and you can expect 177 miles of zero-emission, pure electric driving from a full charge. INSURANCE TERMS AND CONDITIONS APPLY. PLEASE CONTACT OUR TEAM FOR MORE INFORMATION. PRICES ARE BASED ON COLLECTION FROM, AND RETURN TO, OUR OFFICE ADDRESS. DELIVERY AND COLLECTION IS AVAILABLE NATIONWIDE ON A POA BASIS. Currently sitting between adaptive cruise control and full autonomous driving, ProPilot is not only able to maintain your speed by accelerating and braking based on the vehicle in front of you, but it will also takeover the steering to keep you in the correct lane. ProPilot is complemented with Lane departure and blind spot warnings, as well as an intelligent Emergency braking system that includes pedestrian recognition. Driving with just one pedal? It may seem strange, but with the e-Pedal, you can accelerate and decelerate with a single, seamless movement. Releasing the accelerator enables the automatic regenerative braking system, causing the car to slow. If the e-Pedal really isn’t for you, the feature can be de-activated at the press of a button. Connecting you and your phone, offering you maximum capability. Simply plug in your IOS or Android phone to get access to your apps, from Bluetooth hands-free calling, to music streaming. Better still, you can utilise the voice activation skills of Siri or Google Assistant at the touch of a button. 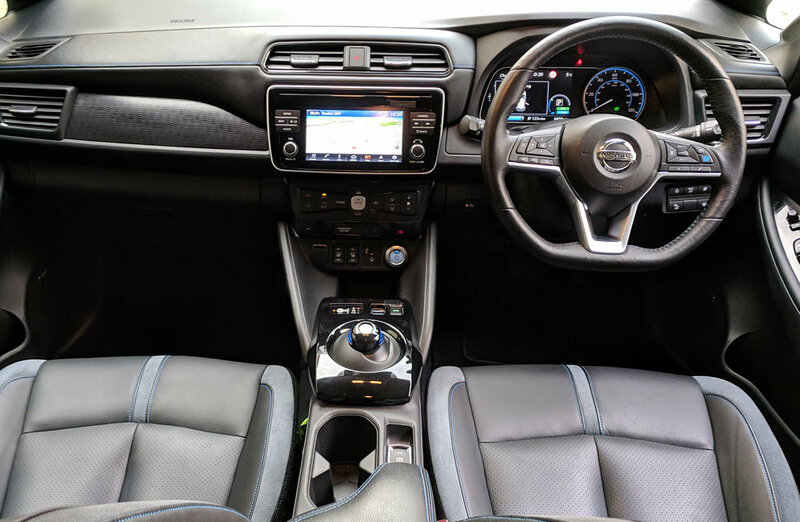 Equipped with front and rear parking sensors and a full 360° colour camera, manoeuvring the Leaf couldn’t be easier. Tight parking space in a supermarket or shopping centre? We’ve all been there, spaces can be extremely tight. Parking is just easier with a Leaf. The camera system will give you an augmented view of your car between the lines, showing you exactly how you are placed. No need to ever open your door to check you’re within the bay. Equally, parallel parking is a doddle when you can see exactly how far you are from other vehicles. The cameras have you covered. No sales talk. No fuss. Lots of knowledge. 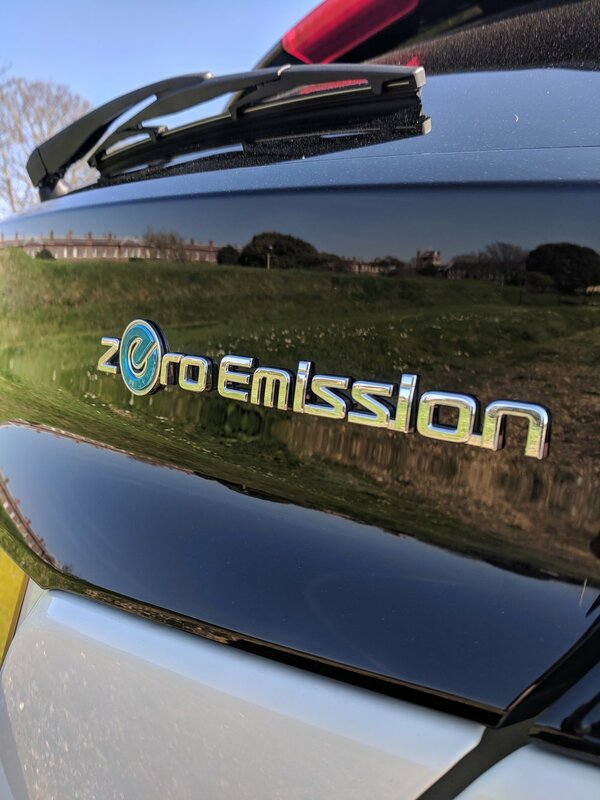 Electric Vehicle Hire, available anywhere in the UK. 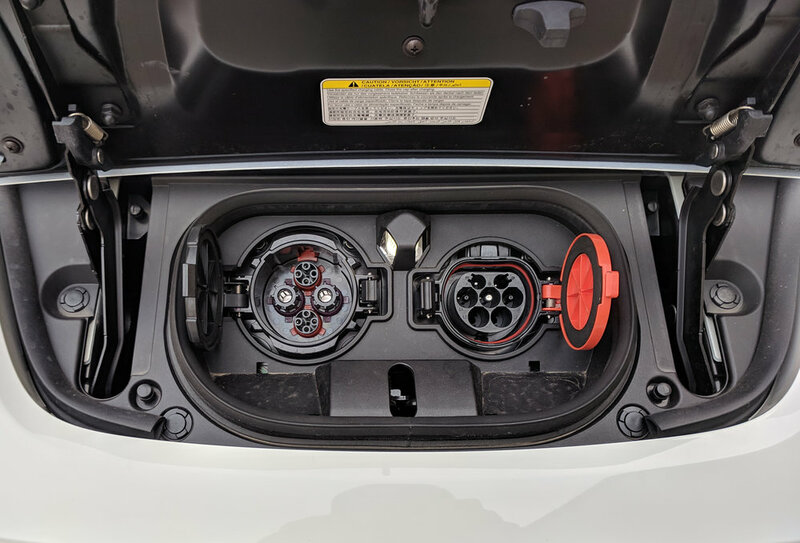 Speak to the team at Volt-age if you’d like to make an enquiry about hiring this car and joining the electric revolution!